Today is Independence Day in Saint Lucia (French: Sainte-Lucie), a sovereign island nation in the eastern Caribbean Sea on the boundary with the Atlantic Ocean. It is part of the Lesser Antilles, located north/northeast of the island of Saint Vincent, northwest of Barbados and south of Martinique. It covers a land area of 617 km2 (238.23 sq mi) and has a population of 174,000 (2010). Its capital is Castries. 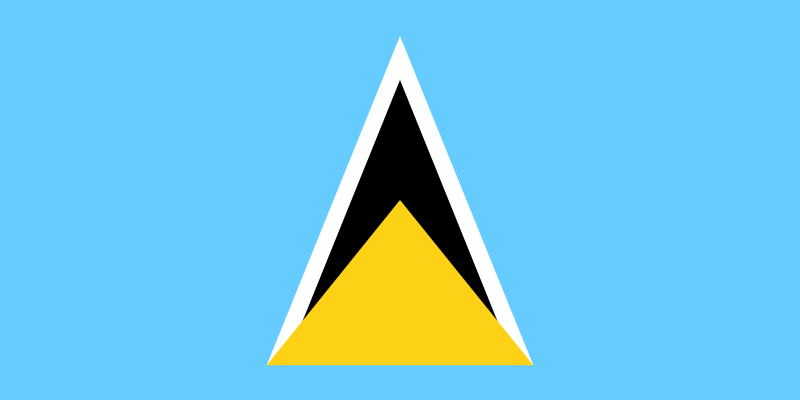 Saint Lucia was named after Saint Lucy of Syracuse by the French, the island’s first European settlers. They signed a treaty with the indigenous Carib in 1660. Britain took control of the island from 1663 to 1667. In ensuing years, Britain was at war with France 14 times and rule of the island changed frequently (it was seven times each ruled by the French and British). In 1814, the British took definitive control of the island. Because it switched so often between British and French control, Saint Lucia was also known as the “Helen of the West Indies”. 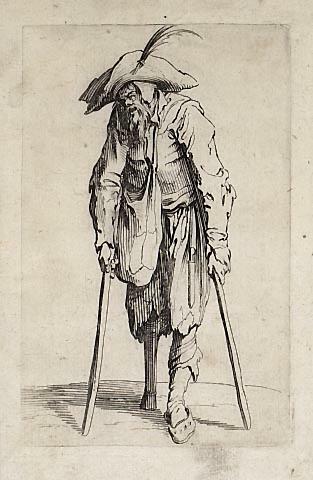 The French pirate François le Clerc (also known as Jambe de Bois, due to his wooden leg) frequented Saint Lucia in the 1550s. It was not until years later, around 1600, that the first European camp was started by the Dutch, at what is now Vieux Fort. In 1605, an English vessel called the Olive Branch was blown off course on its way to Guyana, and the 67 colonists started a settlement on Saint Lucia. After five weeks, only 19 survived, due to disease and conflict with the Caribs, so they fled the island. The French officially claimed the island in 1635 but it was the British who attempted the next European settlement in 1639, but that too was wiped out by the Caribs. 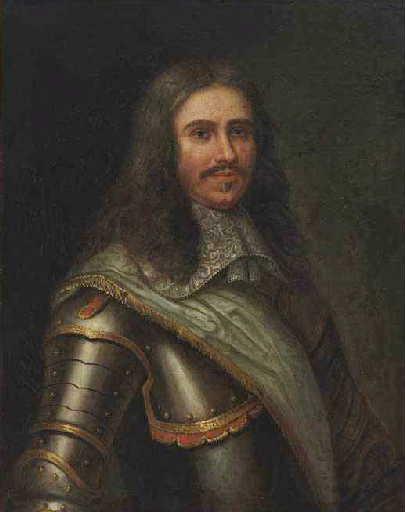 In 1643, a French expedition sent out from Martinique by Jacques Dyel du Parquet, the governor of Martinique, established a permanent settlement on the island. De Rousselan was appointed the island’s governor, took a Carib wife and remained in post until his death in 1654. During the Seven Years’ War Britain occupied Saint Lucia for a year, but handed the island back to the French at the Treaty of Paris on 10 February 1763. Like the English and Dutch on other islands, the French began to develop the land for the cultivation of sugar cane as a commodity crop on large plantations in 1765. When the French Revolution broke, a revolutionary tribunal was sent to Saint Lucia, headed by captain La Crosse. Prior to this, the slaves had heard about the revolution and walked off their jobs in 1790-1791 to work for themselves. Bringing the ideas of the revolution to Saint Lucia, La Crosse set up a guillotine. In 1794, the French governor of the island declared that all slaves were free, as also happened on Saint-Domingue. The British continued to import slaves until they abolished the slave trade in 1807. 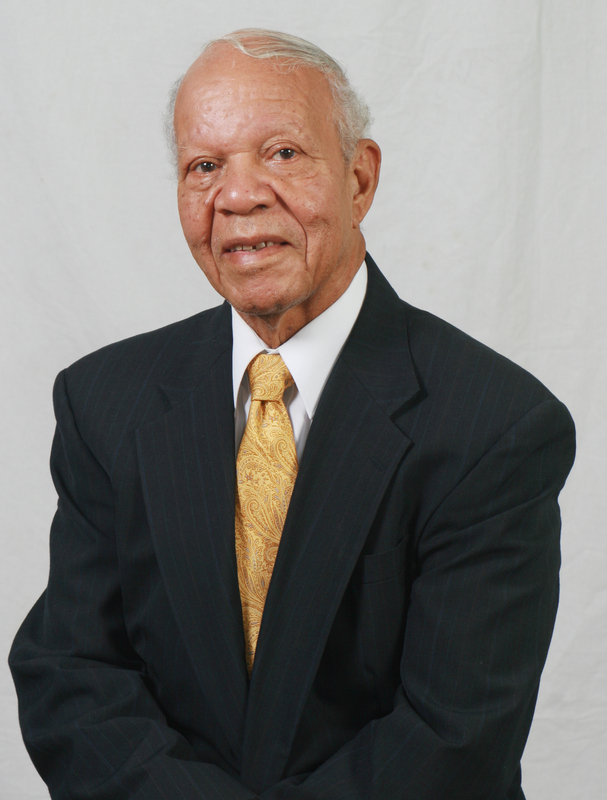 However, it was not until 1834 that the institution of slavery was abolished on the island, and even after abolition, all former slaves had to serve a four-year “apprenticeship,” during which they had to work for free for their former masters for at least three-quarters of the work week. They achieved full freedom in 1838. By that time, people of African ethnicity greatly outnumbered those of ethnic European background. Some people of Carib descent are a significant minority on the island. As of 2013, people of African descent are the majority ethnic group in Saint Lucia, accounting for 82.5% of the country’s population. An additional 11.9% of the country is multiracial, predominantly of mixed black African and white European descent, or East Indian descent as is common throughout much of the Caribbean. Saint Lucia’s cuisine is a blend of West African, European (mainly British and French) and East Indian cuisine similar to that in many other commonwealth Caribbean nations such as Dominica, Jamaica, St Vincent and Trinidad, but, as ever, given a twist based on locally available ingredients and history. Typical ingredients include potatoes, onions, celery, thyme, coconut milk, scotch bonnet peppers, and rice. Meat and seafood are normally stewed and browned to create a rich gravy served over rice. The national dish is green bananas (or green figs) and salt fish, but there are many variants including a delightful green banana and salt fish soup, and baked green banana and salt fish casserole. Here are the basics. You can use whatever heat of peppers you prefer. Remove the skin of the green bananas. Place them in a pot with chicken seasoned water and simmer until very soft. Keep warm. Soak the salt fish in cold water. This can be done overnight if you wish. When it is soft remove the skin and any bones you find. Cut the fish into small pieces, then place it in a pot with water to cover and simmer for 20 minutes. Remove the fish and shred it. Reserve. In a large skillet sauté the celery, parsley, onion, garlic and peppers in vegetable oil until the onions are soft and translucent, stirring continuously. Add the salt fish and stir the mix together. 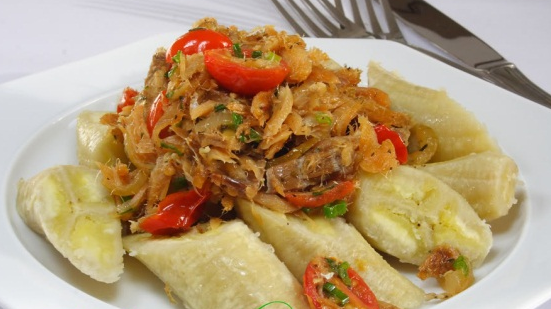 To serve, chop the green bananas on a plate and top with the salt fish mix.